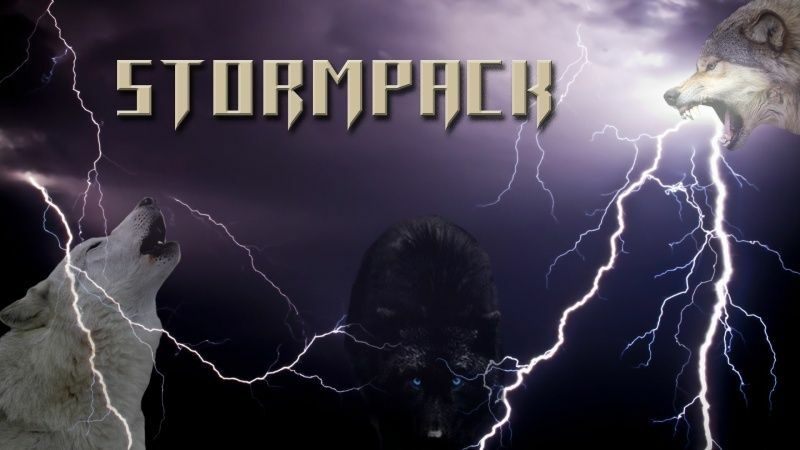 Tell us how did you find Stormpack? or how did you come here? We would really like to know and see how you found us, just post down below and tell us, since we are so glad to have you here in our pack. Re: What Brought You To Stormpack? Crystal being annoying and telling me repeatedly to join. IDK... this wolf named Phantom made it and it looked awesome. Oh wait thats mwah! Well thunder joined my chat and then phantom joined and thunder apparently already knew thunder so I joined phantoms chat and wallah here I am! I was a lone wolf and Phantom came across me when I accidentally wandered into the pack den one night. He took me in and I became the pack healer after saving his life a couple times. I was brought by Eclipse, which was a year ago.